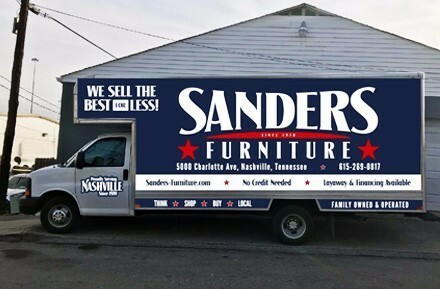 For over 48 years, Sanders Furniture has been family owned and operated. 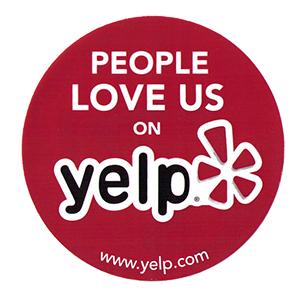 We proudly serve Nashville, TN and surrounding communities. 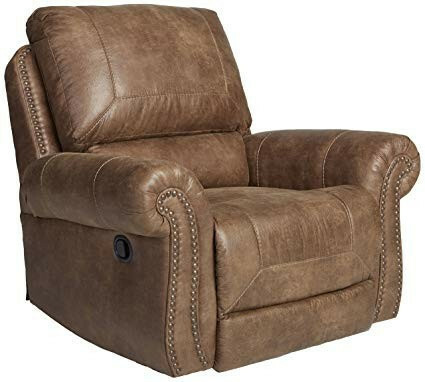 Sanders Furniture was established in 1970 by Mr. Sanders. For the past decade, Mr. Sanders' two sons Tim and Randy have successfully continued to run the store. 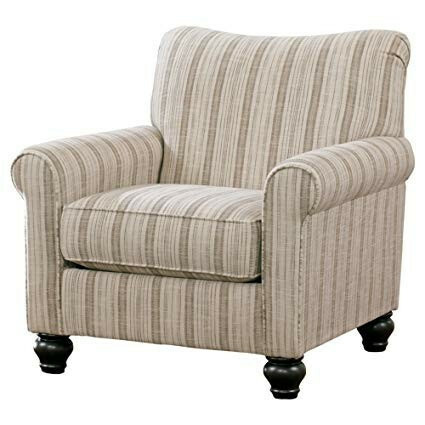 We pride ourselves in bringing you quality furniture at affordable prices with excellent customer service. We are one of the few family-owned businesses still around. 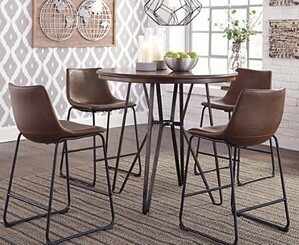 You will be sure to find the perfect piece among our vast inventory. If you don't find the right item in our store, we will special order for you at no extra charge.